With Hubdoc, you can automatically import all your financial documents & export them into data you can use. 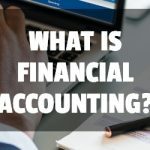 When you connect your accounts, your recurring bills and statements will automatically be retrieved by Hubdoc and will be added to your secure account in the cloud. You can finally stop chasing down missing bills and statements. 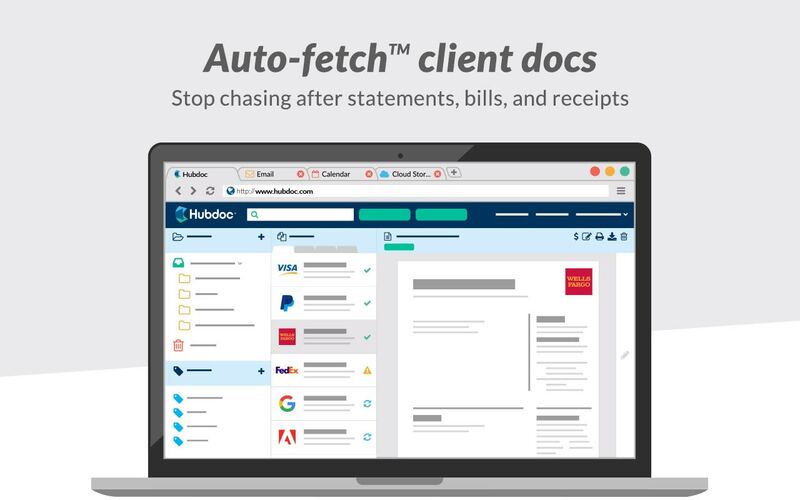 Hubdoc uses OCR (Optical Character Recognition) technology to analyze your receipts (and other scanned documents) for useable data. When you upload your receipts we convert that data into digital files, ready for export. Now your accountant can gain access to all your bookkeeping, directly from Hubdoc. Simply grant your accountant access to your account and an email invite will be sent. Now your accountant can stay in the loop.